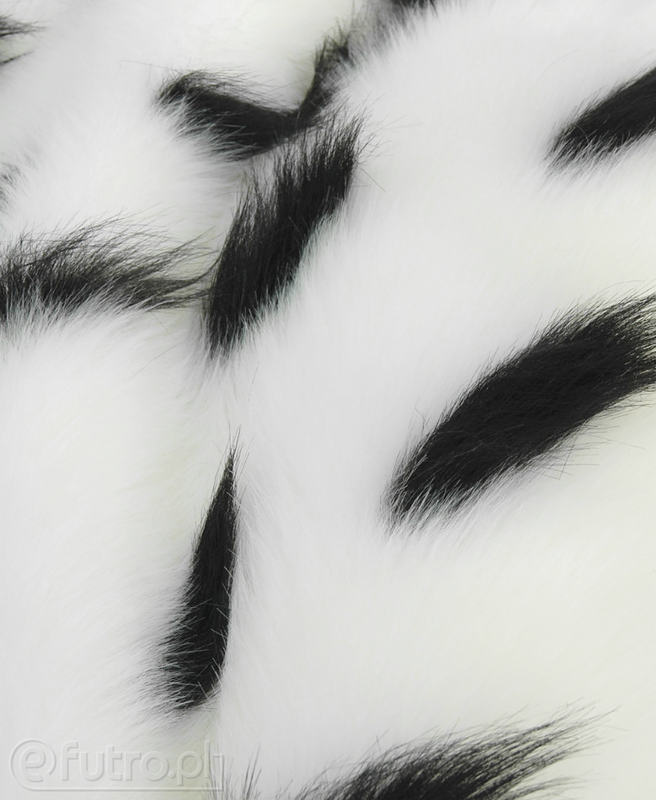 Ermine fur has been highly valued by kings and monarchs. 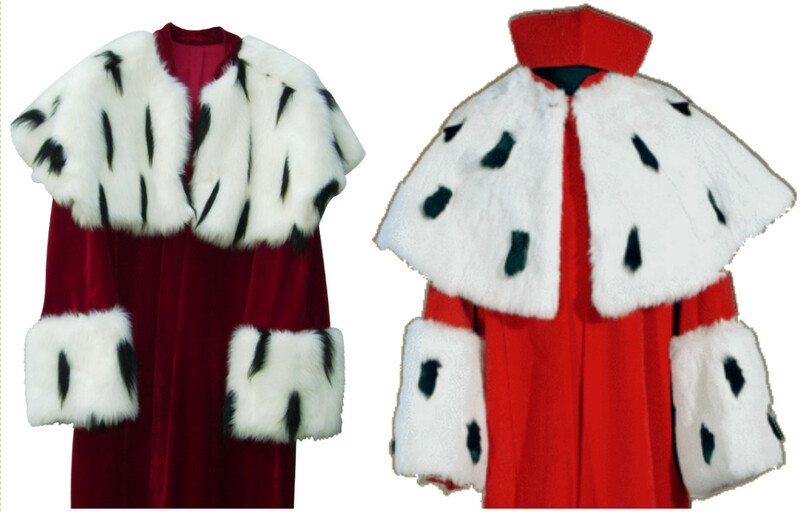 It’s been used to decorate royal robes for inauguration, enthronement, and other major royal ceremonies. 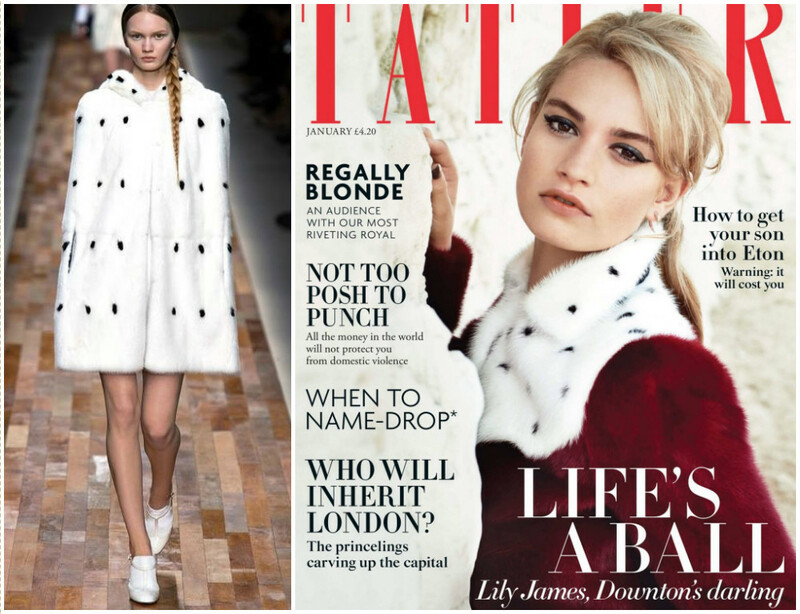 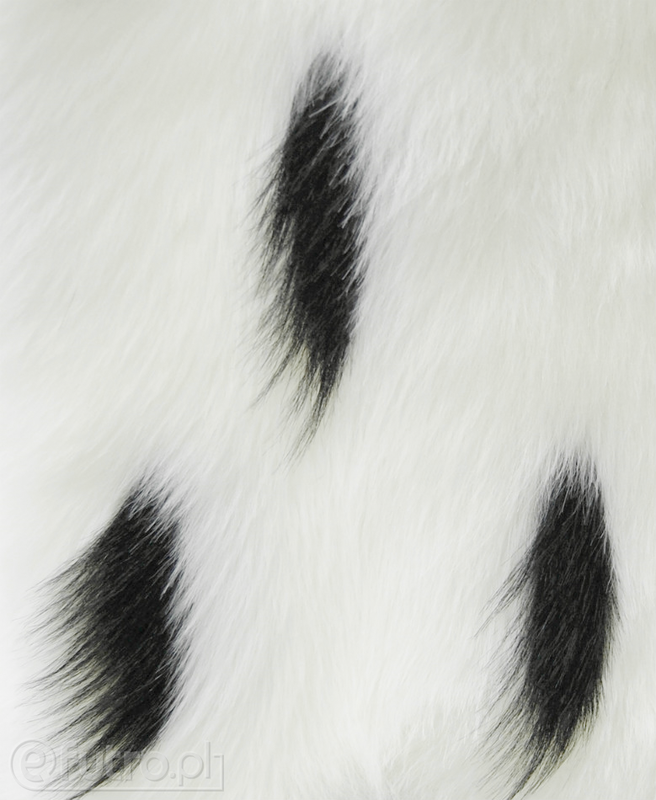 Currently, ermine is a protected species, so faux ermine fur is very popular. 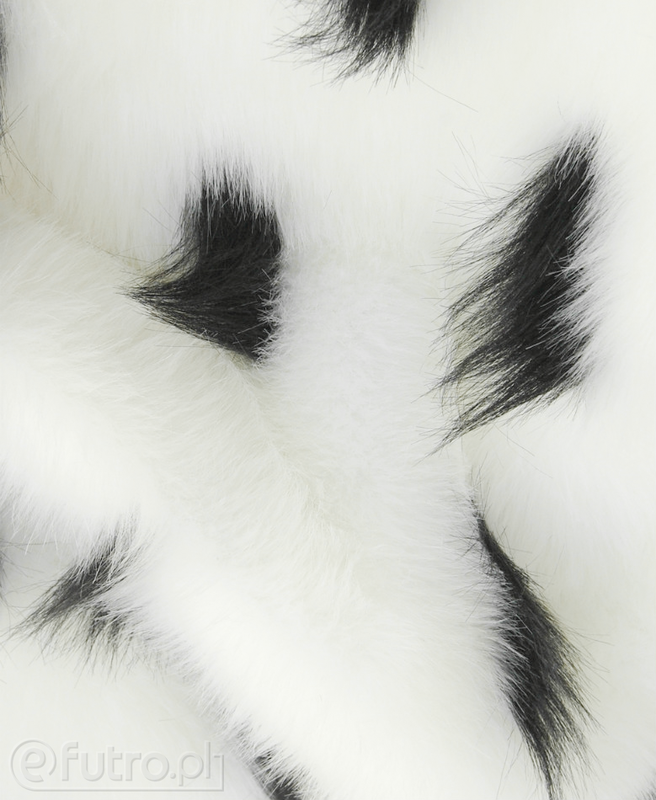 It’s frequently used by rectors and university professors to decorate their gowns with fur capes. 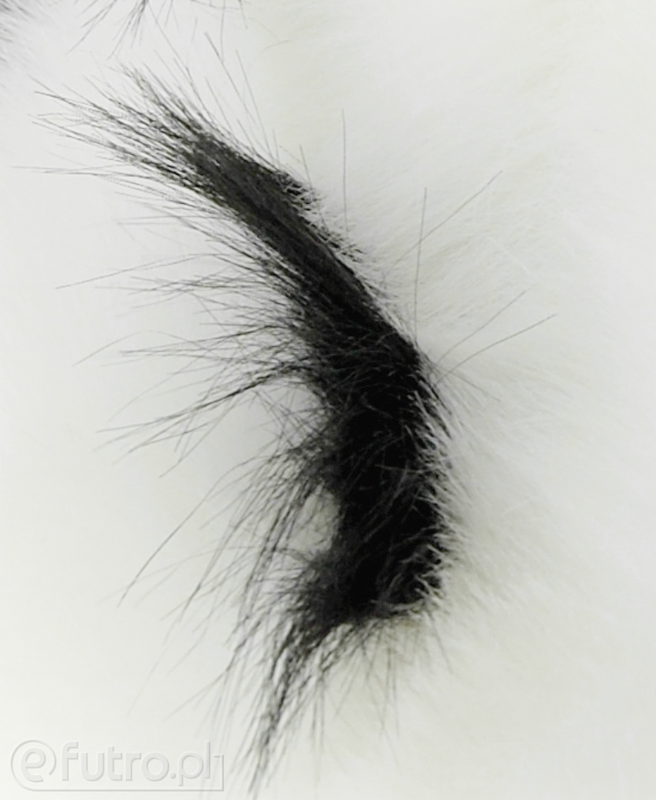 The natural shade of white, softness and thickness of the hair make ERMINE faux fur unique and unusual. 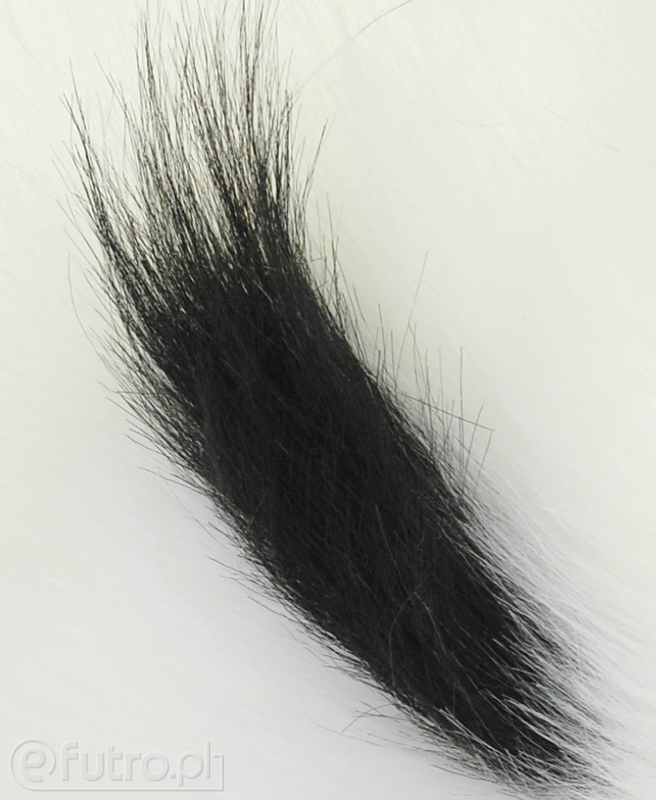 Black, long tufts give the fabric a royal character which makes it ideally suited for both the creation of unusual, theatrical costumes and extravagant clothes or accessories. 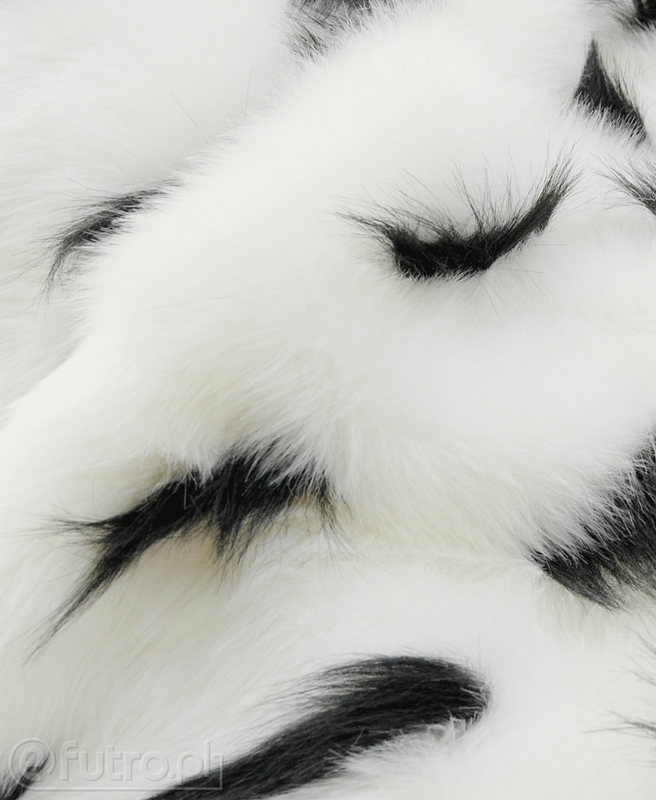 GRONOSTAJ - Warranty is granted by the seller for a period of 12 months.